Many Outlook users recently reported about issues with popular email management application. Due to the unknown problems, users cannot login to their Outlook accounts or send emails. The majority of reports came from European countries, including the United Kingdom, Spain, Italy, France, Norway, and a couple of other countries. However, users from the United States were unable to access their email accounts too. 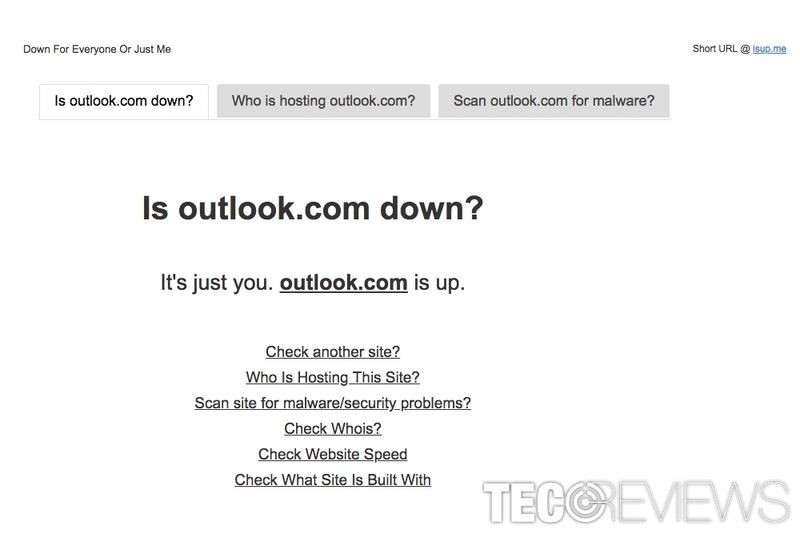 Users report: Outlook is down... Again! However, it is not the first time when Outlook is down. The same problems were reported in 2017 when Down Detector website reported that thousands of users in the UK and other European countries are unable to use Outlook. Unfortunately, reports about various issues with this email service show up occasionally for many years. 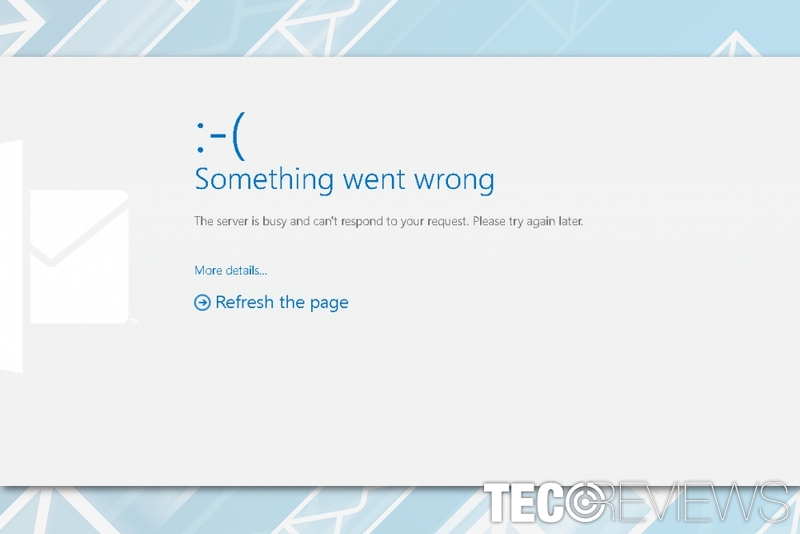 Despite the fact that Microsoft, the owner of Outlook, tries to offer updates and fix Outlook connectivity problems, inability to send or receive emails, and other issues, it seems that new reports show up daily. Why? No one knows. Sometimes, it’s due to maintenance; sometimes it happens because of corrupted updates or other unknown reasons. Unfortunately, problems with Microsoft’s email service occur occasionally and make users annoyed. Indeed, what can be worse if you need to send an email and have to waste your precious time with login or connectivity problems? Sometimes the inability to log in to Outlook is temporary. After two login attempts, you can use your emails again. However, there’s a way to check why Outlook is down. Microsoft and other web services provide information about issues with email app. 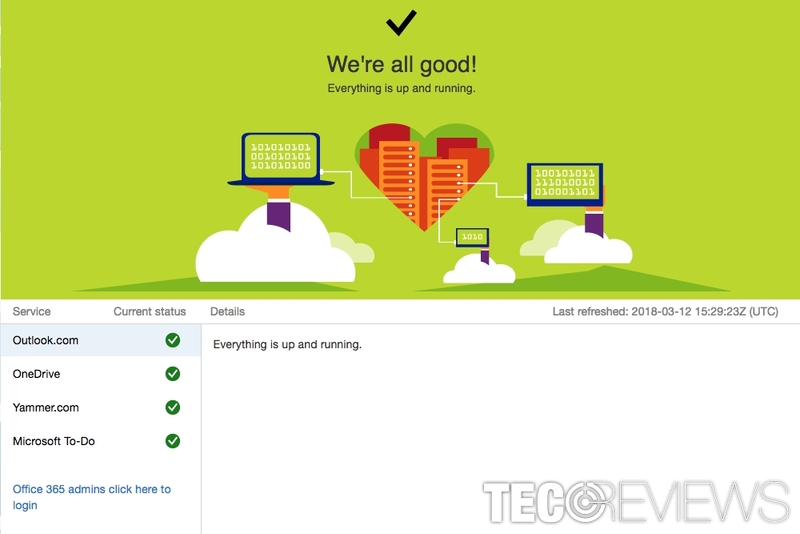 Office 365 Service Help reports about Outlook problems if there are any. Down Detector provides recent reports on Outlook issues. 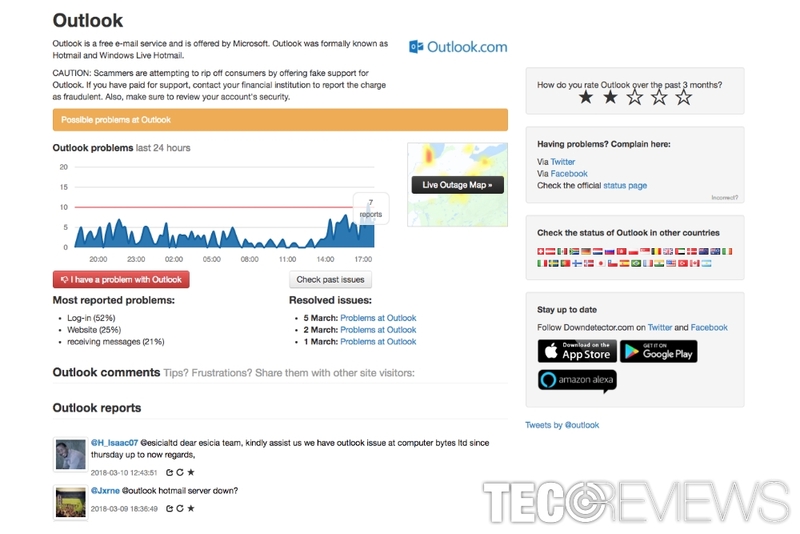 Down Detector shows possible problems at Outlook and allow users report issues and write complains. Additionally, the site provides the latest information about resolved issues and most reported problems. Looking through user comments, it’s clear that Outlook is down too often. New reports emerge here daily! Down For Everyone Or Just Me might show that the Outlook problems bother only you. The name of the service reveals the main purpose of this site – to tell if you are the only one that has issues with Outlook. The Down For Everyone Or Just Me website greets you with a question is outlook.com down, and provides the answer – either yes or no. It’s just you, outlook.com is up. If none of these methods help to log in or send emails or you are just tired of having the same issues, again and again, we can only suggest using another email service. There are numerous different tools that offer similar functionality, and hopefully, does not crash that much. ^ Microsoft Outlook. Wikipedia. The free encyclopedia. ^ Outlook down?. Down Detector. Realtime overview of issues and outages with all kinds of services. ^ Tim Fisher. How to Properly Restart a Router & Modem. Lifewire. Tech how-to guides and tutorials. ^ Brandon Widder and Will Nicol. Want to clear your browseru2019s history from the beginning of time? Hereu2019s how. Digital Trends. Technology news and product reviews. ^ Jay Allen. How To: Flush Your Local DNS Cache. Liquid Web. 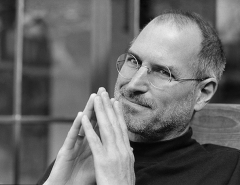 Managed dedicated server hosting advisors.